There is significant interplay between your workers’ compensation claims and Cal/OSHA. That’s why you need attorneys experienced in both coordinating your defense, like the team of attorneys at Hanna Brophy. • Civil penalties for citations classified as "serious" have increased to $25,000 for each separate violation. • Daily abatement penalties can reach $15,000 per day. • Citations classified by Cal/OSHA as "willful" following serious injury may result in criminal prosecution and civil penalties ranging from $100,000 to $3,500,000. Learn about the initial information your attorney needs to know when employers are dealing with CAL/OSHA investigations of accidents and complaints from Partner, Pat McAleer. Hanna Brophy keeps up with law changes in the penalties, requirements, and Federal/OSHA levels. 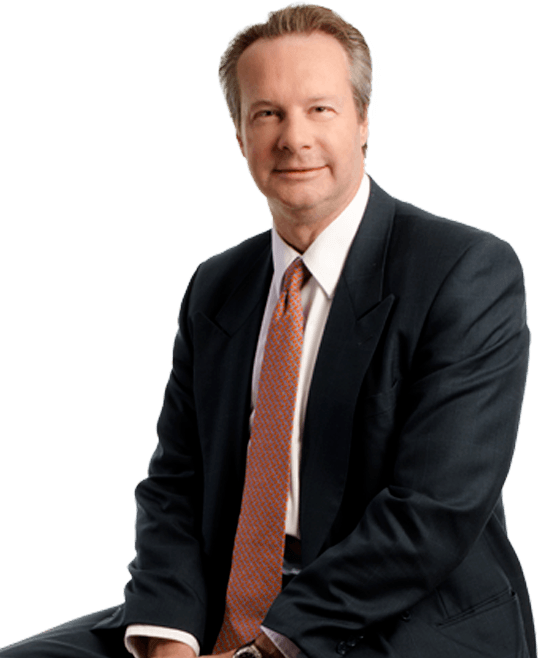 Philip Dunn joined Hanna Brophy in 1991. Prior to joining our team, Phil spent 12 years of civil litigation practice, working for two offices of California County Counsel as well as the U. S. Army in the areas of business law, premises liability, personal injury, and employment law, including wrongful termination, civil service, retirement, and harassment/discrimination issues.He is a partner with our Firm and is a State Bar Certified Workers’ Compensation Specialist. Phil handles workers’ compensation cases in addition to handling CAL OSHA citation matters, serious and willful misconduct petitions, and Labor Code section 132a discrimination matters. Don Hardeman has been defending employers, insurance carriers, municipalities, and other governmental entities against workers’ compensation claims, discrimination claims under Labor Code Section 132a, serious & willful misconduct claims under Labor Code Section 4553, and Cal/OSHA citations at Hanna Brophy since 1997.Mr. Hardeman has workers’ compensation claims-handling experience that spans more than 25 years. 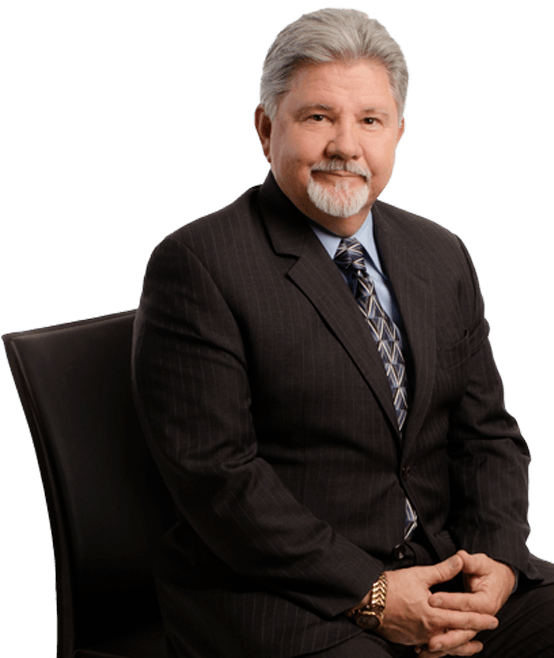 He is a certified workers’ compensation legal specialist by the State Bar of California, and he holds a certificate of self-insurance administration with the Department of Industrial Relations through the State of California.